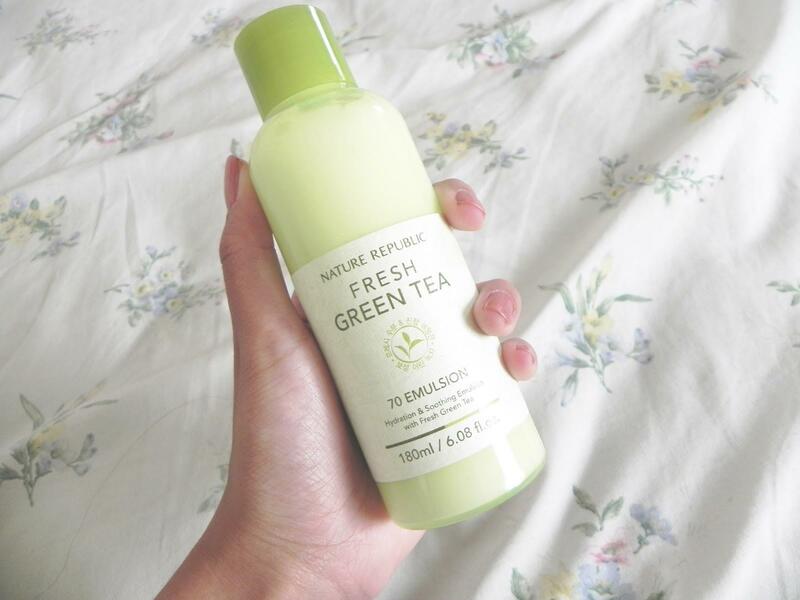 Radiant your Skin Care with the [Nature Republic] Fresh Green Tea 70 Emulsion 180ml! 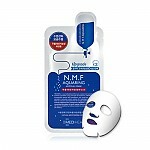 we aim to provide you best korean products to take good care of your skin, including Cosmetics. 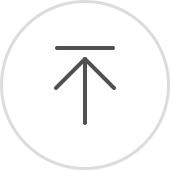 Hydra Cosmetics online. 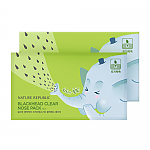 Formulated witn Green tea leaf extract. 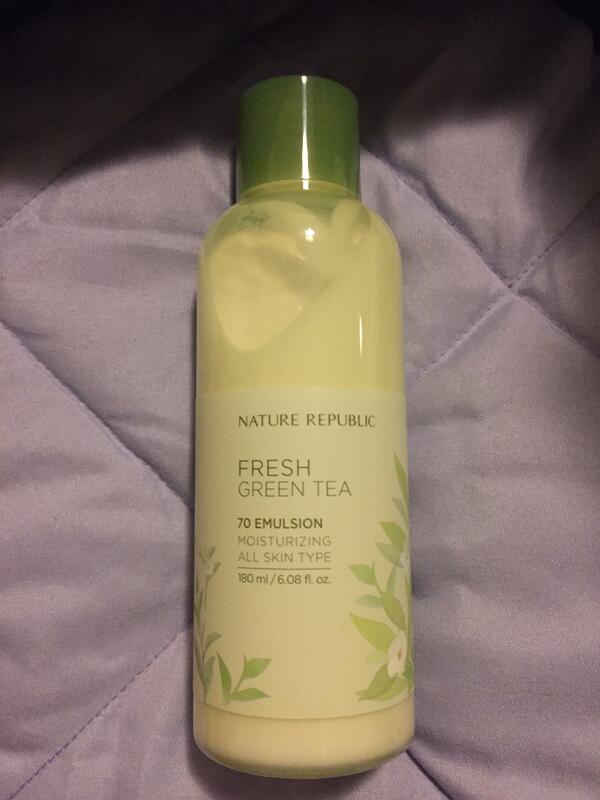 Fresh Green Tea 70 Emulsion is a quick-absorbing and nourishing emulsion that uses 80% fresh green tea leaves to soothe, moisturize, and most importantly, maintain skin health by healing impurities with vitamin K. It also acts as an antioxidant that can reduce puffiness and fatigueness in your complexion. Paraben free, talc free, animal material free, mineral nature material free, benzophenone free, artificial pigment free, triethanolamine free. Apply a proper amount to your face dabbing lightly after toner. jos…@gmail.com This product is great. It smells nice while still being subtle enough that it's not overpowering. It gives my face just the right amount of moisture before bed. I also like the sturdy thick plastic packaging. cg_…@yahoo.com Its my 2nd time to use this emulsion and i super like it. ste…@ymail.com super light moisturizer! love it so much!